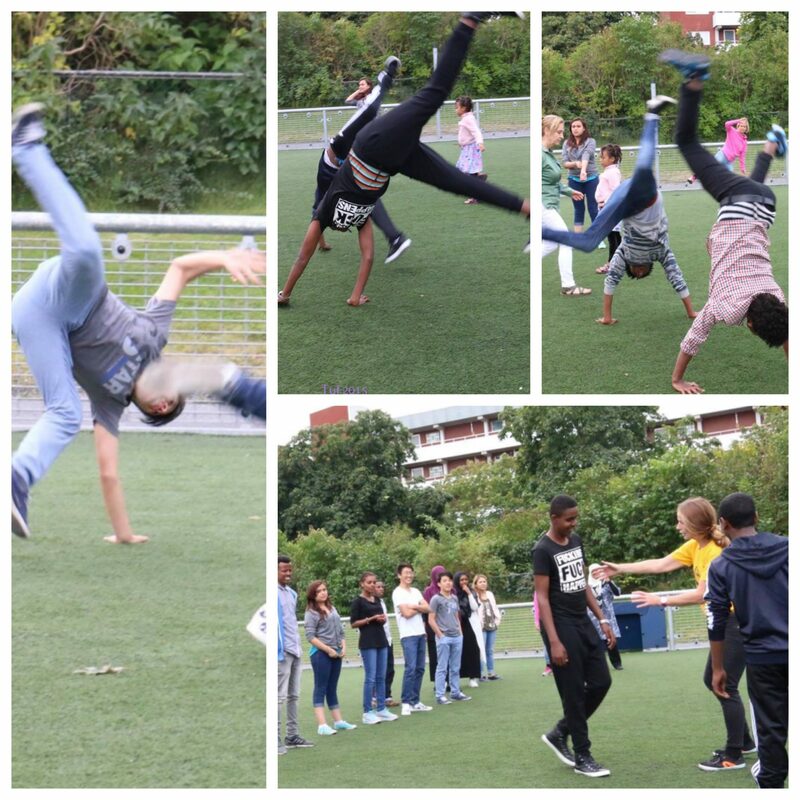 Asa has been practicing Capoeira and training students in Capoeira for over 30 years in Sweden. She has spent significant time in Brazil practicing and learning Capoeira. There, she trained street children and children at the academy in the countryside of Brazil where she was living. 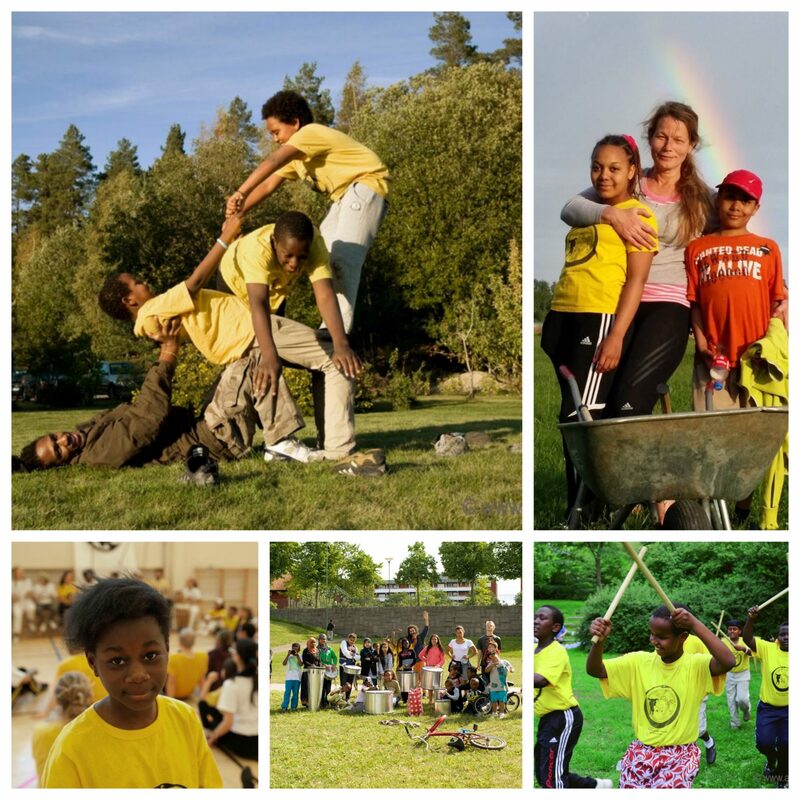 In Tensta, a suburb of Stockholm with a majority conservative, immigrant community (mainly Syrians and Somalis), she teaches Capoeira classes to the kids there with less opportunities than native Swedes. 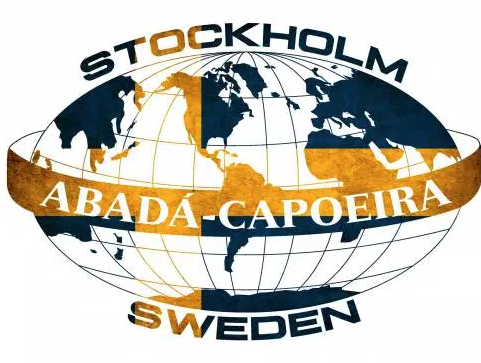 As she participated in a government-funded Stockholm Leaders Education program, she brought two Capoeira students (one Eritrean-born and one Sweden-born of Gambian descent) to Brazil on a field trip to teach them about the roots of Capoeira.